I have made a payment, but I have not received my goods. How can I get a refund on my purchase? Can I make chargebacks or reversals on my own to get my money back? What is a Double Star Coins Weekend and when is it? What does Pay-Once Star Rider mean? I need help with the Star Stable Store, who do I contact? You’ll find lots of cool merchandise, as well as gift cards, for you and your friends in the Star Stable Store. To visit the store, click on Store in the top right corner of our website. It is not possible to combine offers from our website with offers from the store. 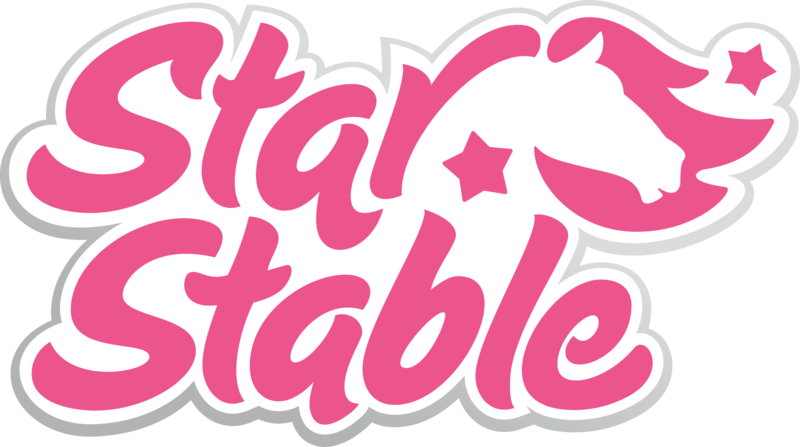 If you have any questions about the Star Stable Store, please contact our store provider.